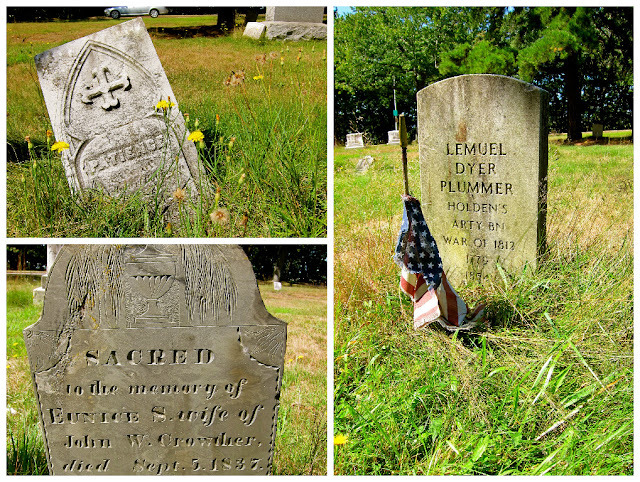 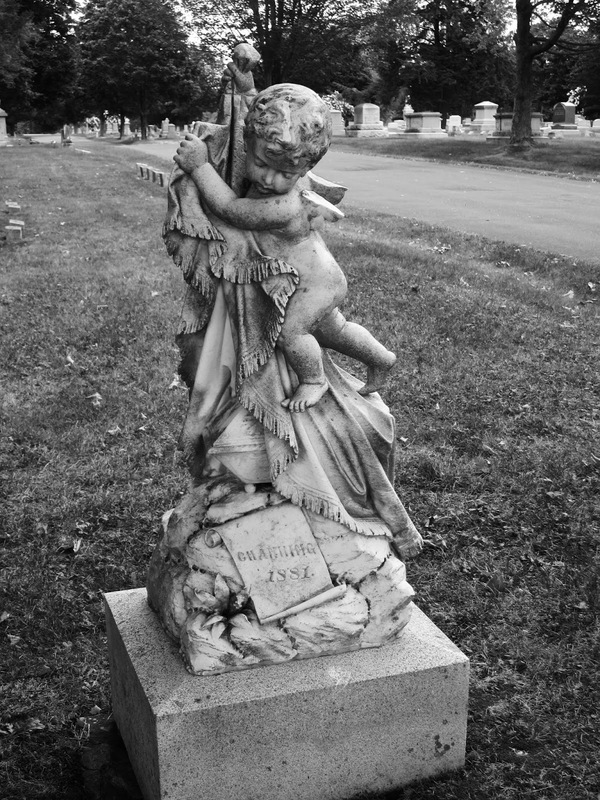 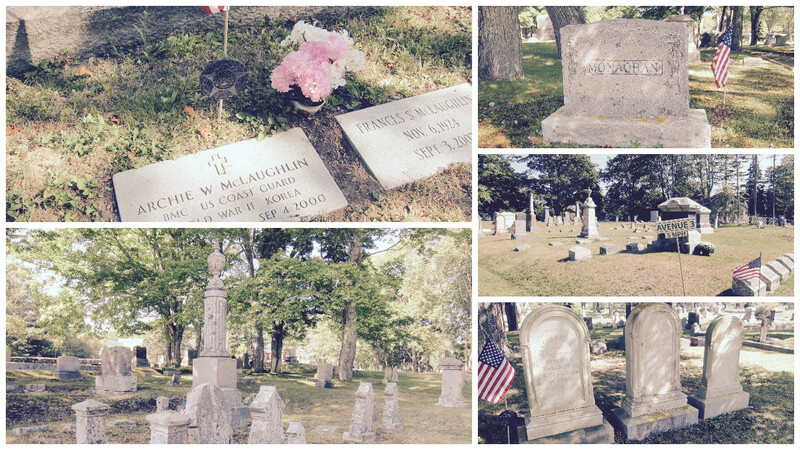 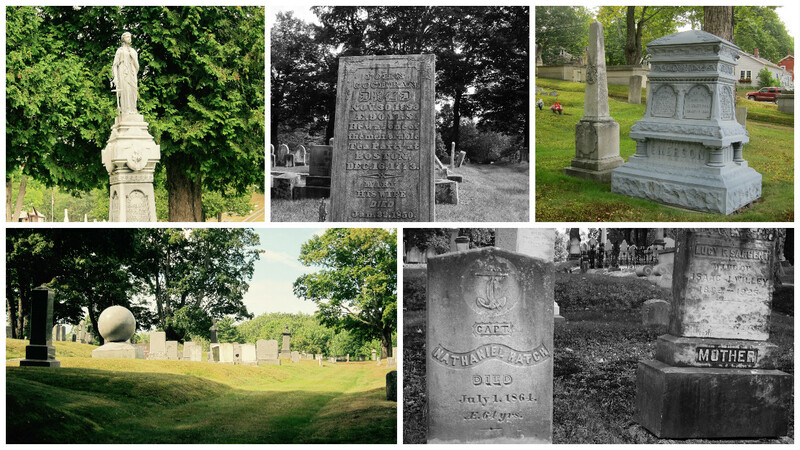 When I went road tripping from Portland to Bangor I stopped at quite a few cemeteries on the way. 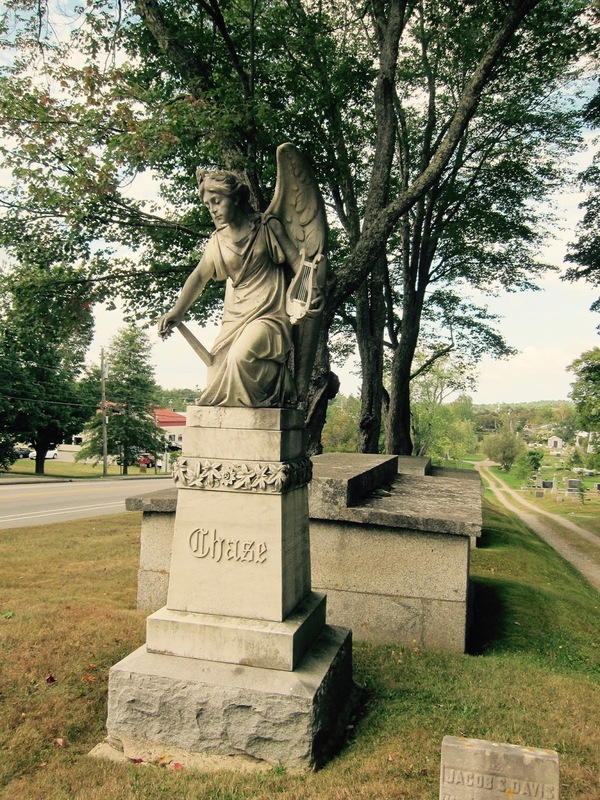 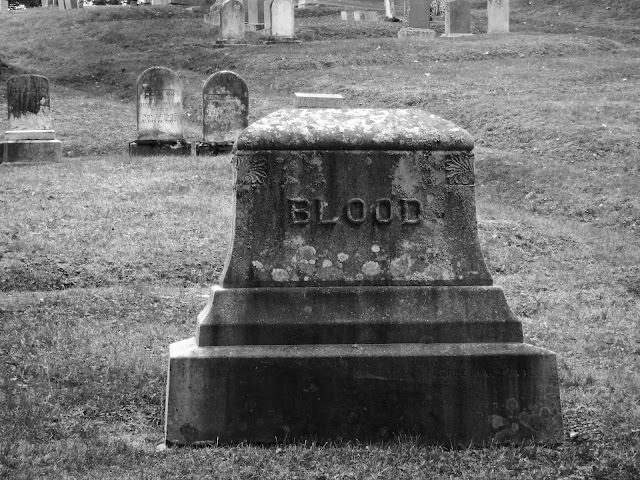 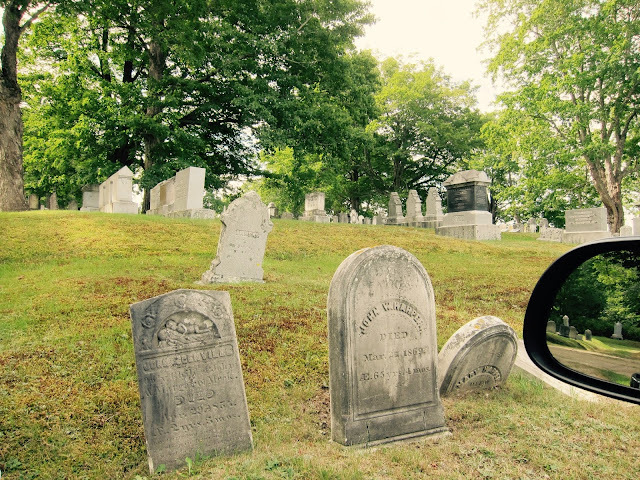 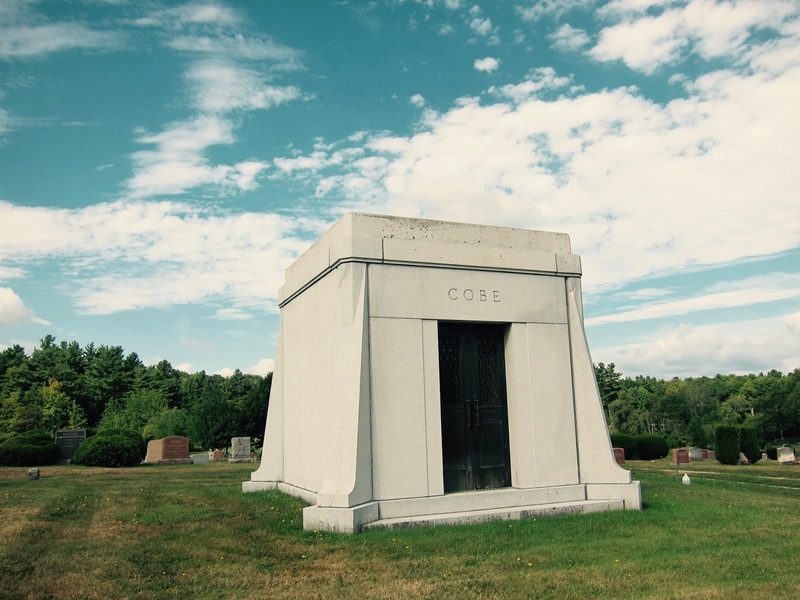 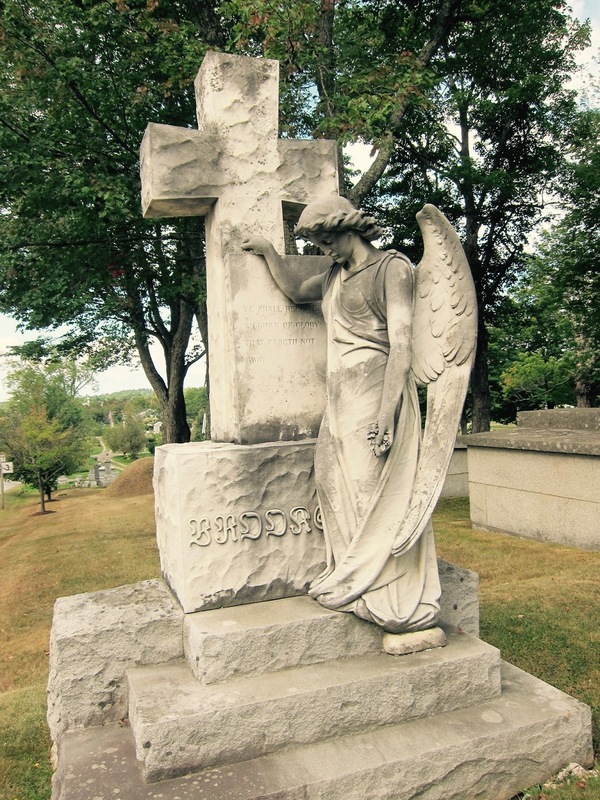 Unlike other states, Maine doesn't sequester its cemeteries to mountains or deserted roads. They are right along the main highways and in plain sight of most city attractions. 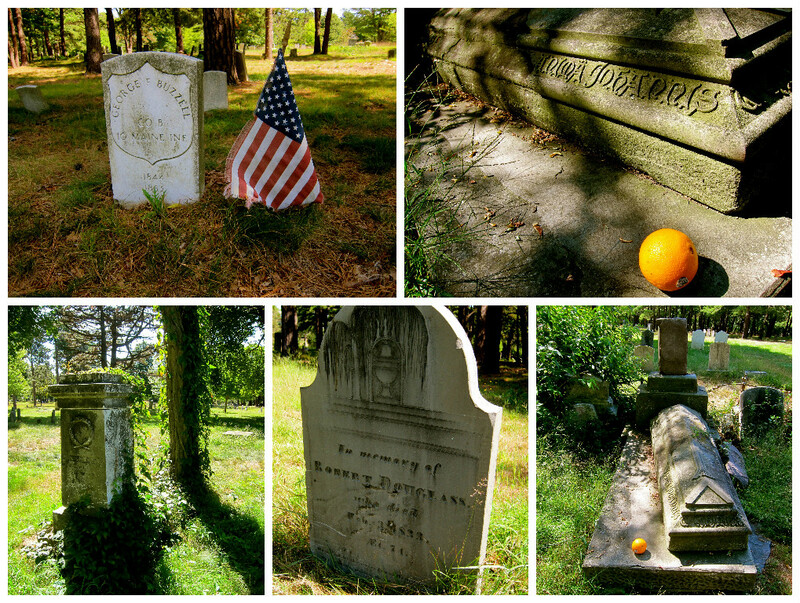 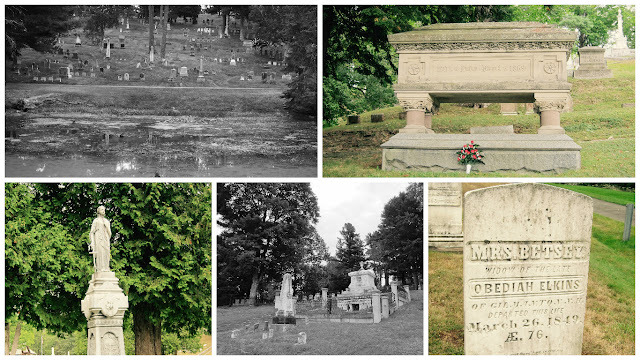 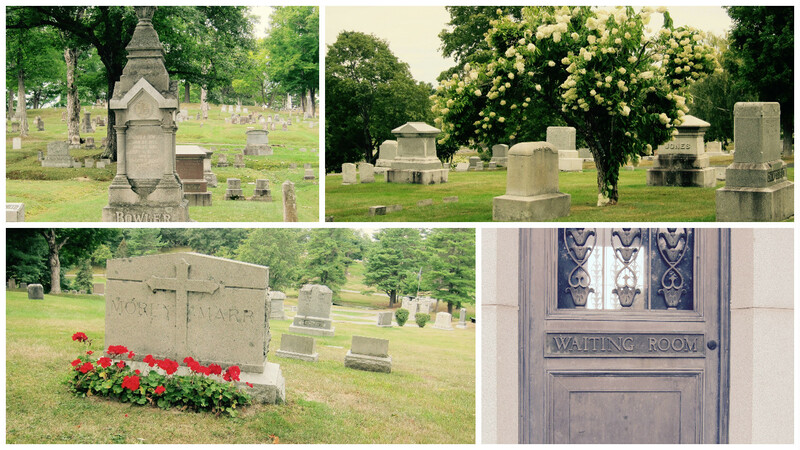 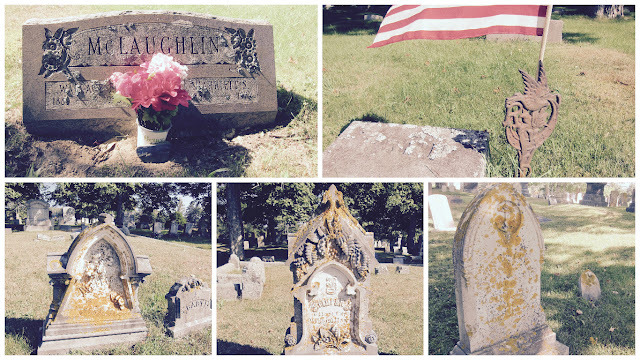 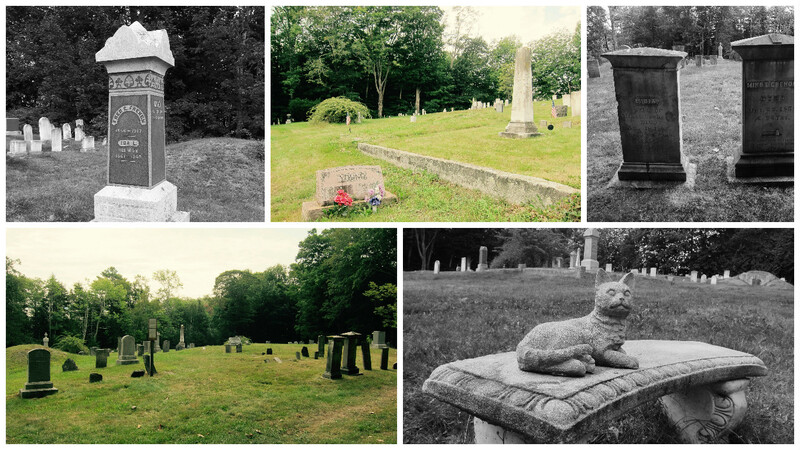 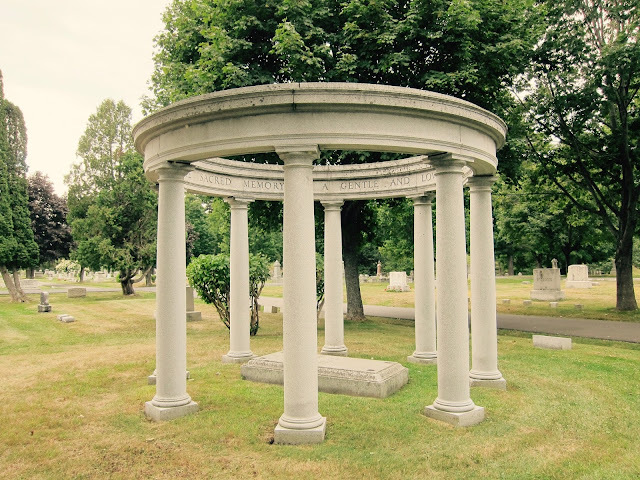 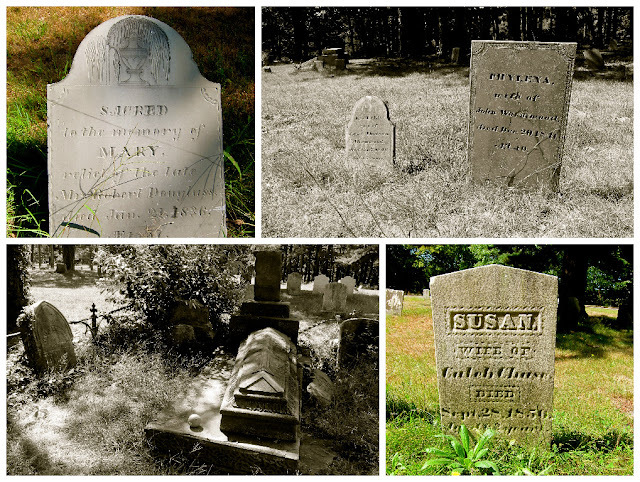 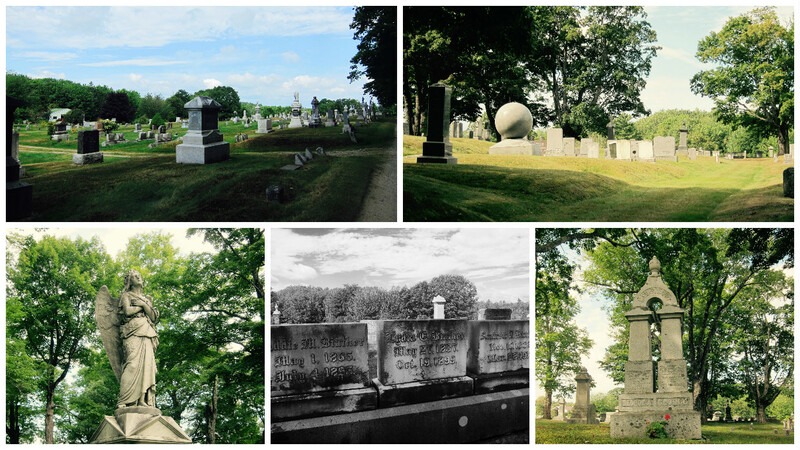 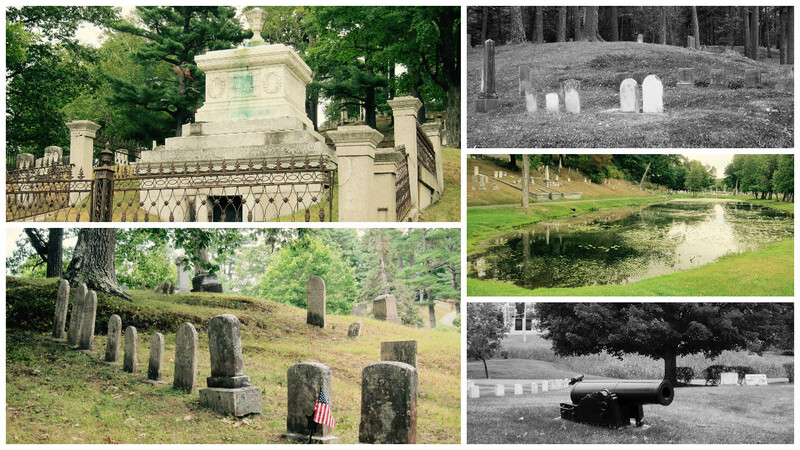 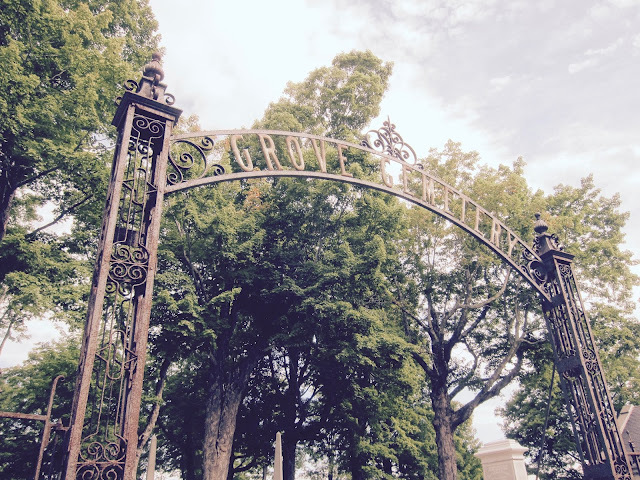 It's a bit too easy for a cemetery enthusiast like me to explore Maine. 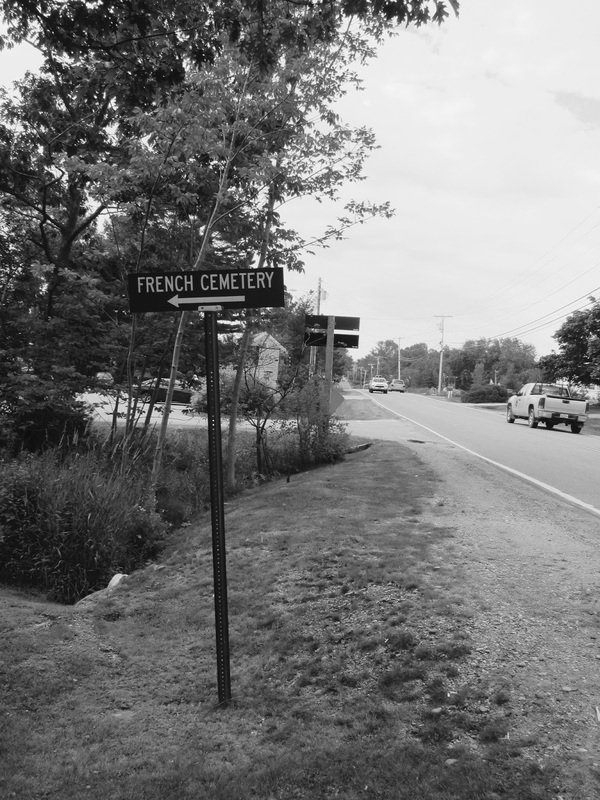 What did I read in Maine?